WATCH: Twin Turbo 3000GT VR-4 Dyno Results + First impressions! Today is the day we put all our hard work to the test... the VR-4 goes to delicious tuning and hits the dyno. 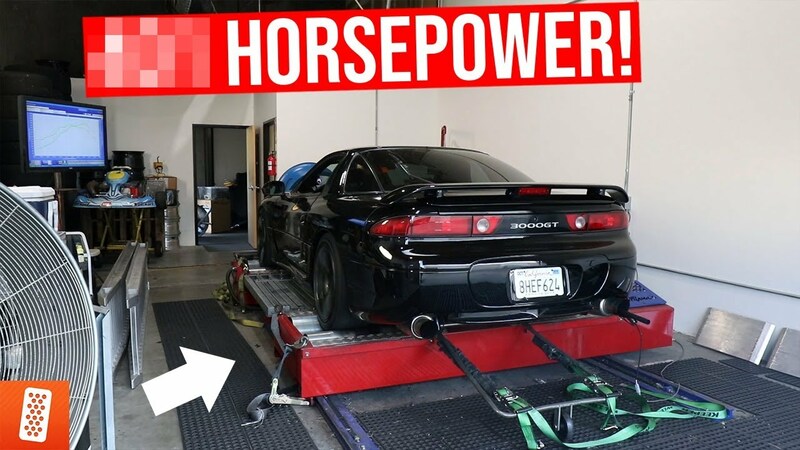 Check out the video to see the car on the dyno and some street pulls afterwards! The VR-4 made lots of power and is now a beast on the streets.